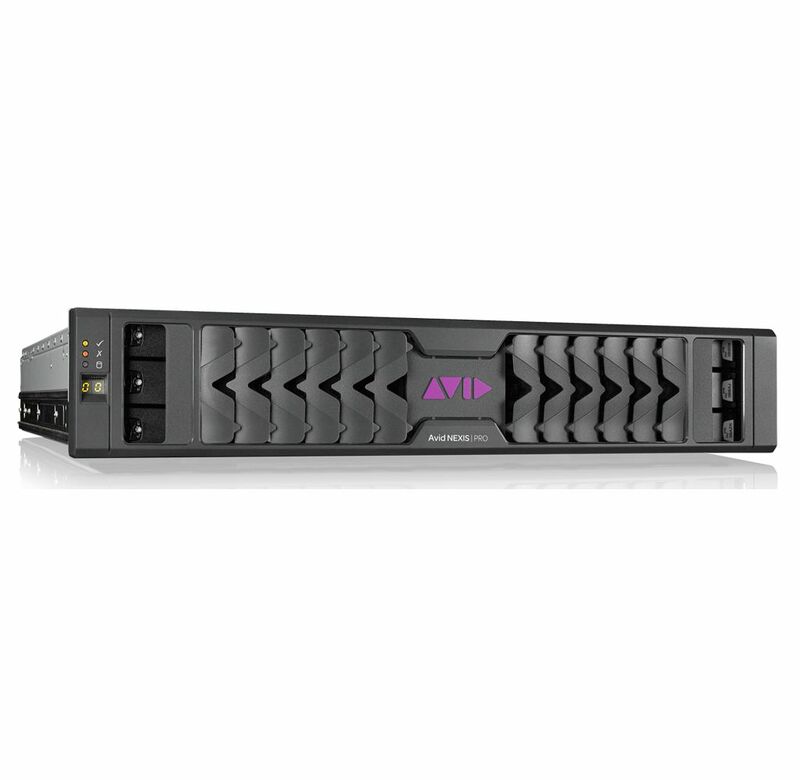 Centralize your video storage with Avid's NEXIS | PRO 40TB Shared Storage System. Using 10 7200 rpm drives with 4TB of storage each, NEXIS | PRO creates a safe and reliable storage solution for your professional video or audio workflow. NEXIS | PRO seamlessly integrates with Avid or select third-party professional software programs. It can store all your video, audio and other essential files for your projects while granting simultaneous access to up to 24 users. Despite its advanced functionality, NEXIS | PRO is designed to be easy to set up and start running without the aid of a networking professional. For protection and increased speed, NEXIS | PRO uses redundant storage which can retain your data through two simultaneous drive failures. In the event of a failure, NEXIS | PRO can rebuild data to replacement drives very quickly to maintain redundancy. NEXIS | PRO is contained in a compact rackmountable chassis so you can use the included rackmount slide rail brackets to secure it with your other networking hardware.